Jaguar‘s I-PACE seems like a good contender for Tesla’s full-electric Model X SUV. The Jaguar I-PACE is expected to launch as early as 2018. The British luxury car manufacturer in the ongoing 2016 Los Angeles International Auto Show has pulled the wraps off its I-Pace Concept. We can note that I-PACE is Jaguar’s second-ever SUV after stylish F-Pace but, crucially, it leaps ahead with its fully electrified drive-train. 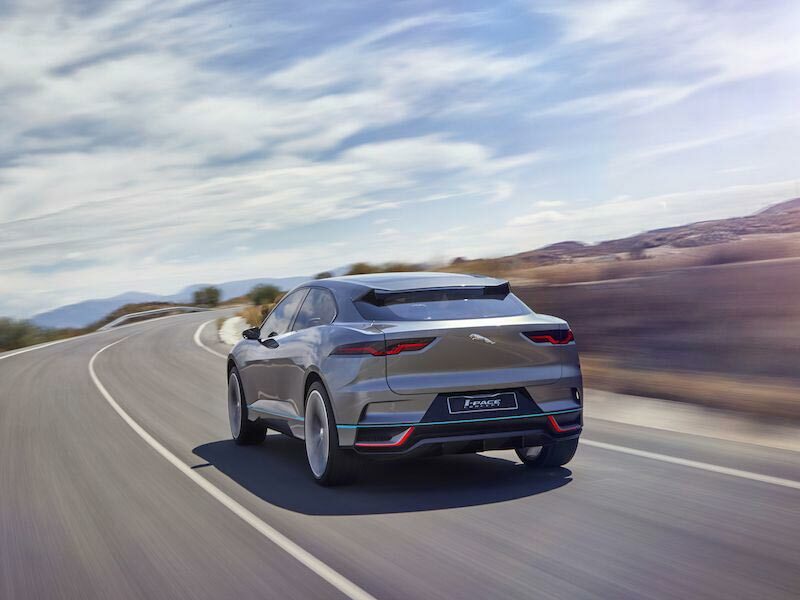 The recently shown Jaguar I-PACE concept features a liquid-cooled, 90-killowatt-hour battery pack that drives the front and rear axles. 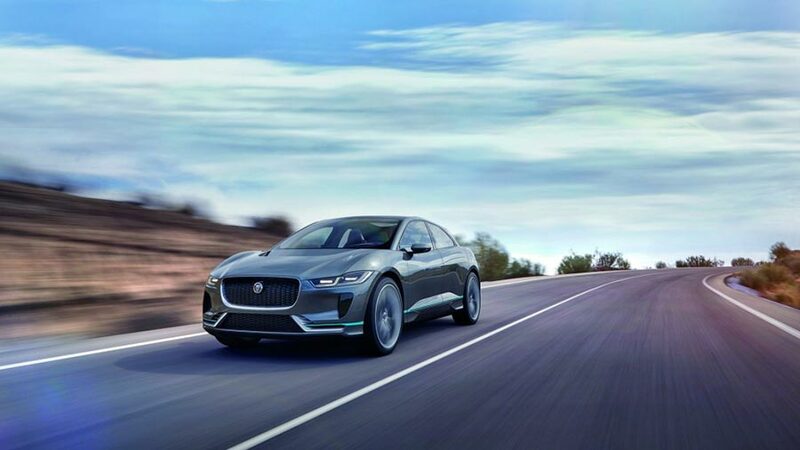 The iPace will have a range of about 220 miles. 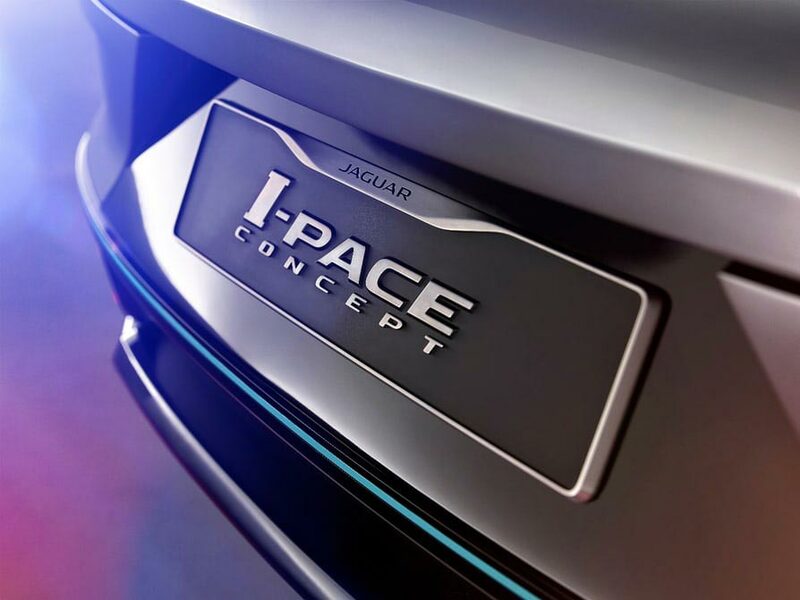 The all new Jaguar I-PACE concept showcased accelerates from 0 to 60 mph in under 4 seconds. So, who are the potential competitors of Jaguar I-PACE? 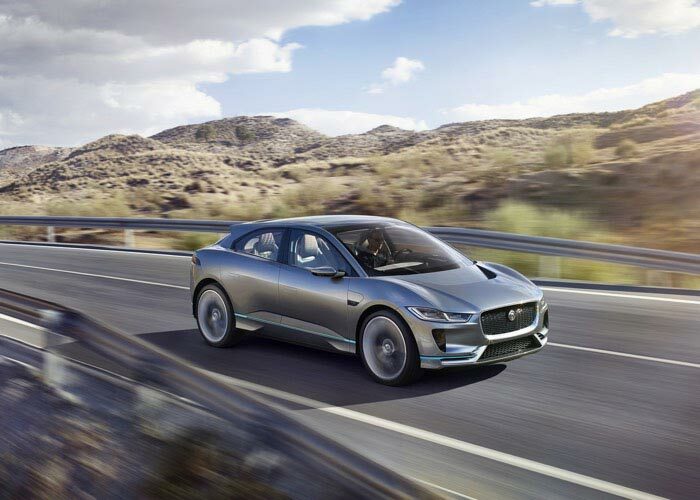 Jaguar’s I-PACE primarily targets Tesla’s all-electric SUV, the Model X, and it will also be a potential rival for the upcoming all-electric SUVs that are expected to come from other big names in the industry like Audi, Volvo and others. The luxury car maker Jaguar has currently not unveiled the price for I-PACE (as it is still in the concept form). Jaguar I-PACE features gets a 23-inch wheels and flush door handles to decrease the drag. When it comes to interiors of Jaguar I-PACE, the car includes a Wi-Fi hotspot, large infotainment display and other smartphone friendly goodies. 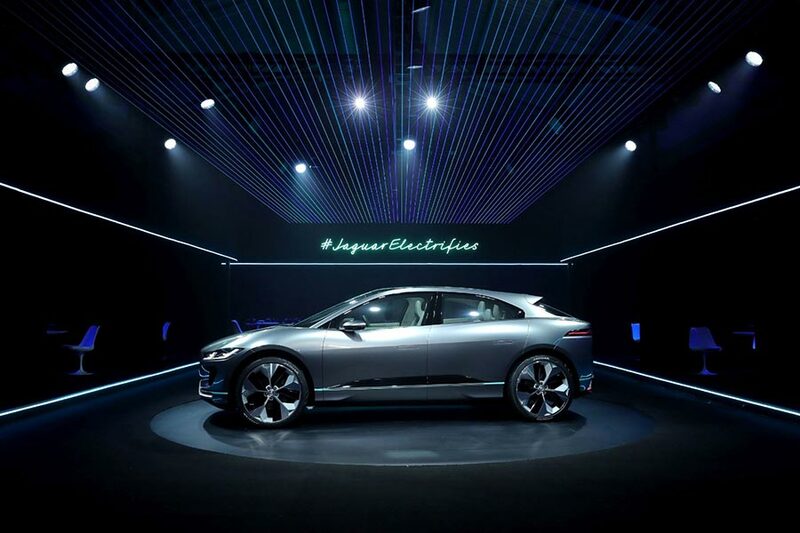 The all new Jaguar i-Pace shall hit the market in the year 2018 and it shall narrate a new chapter in Jaguar-Land Rover’s history, with the scalable electric architecture allowing the two brands to come up with more battery-powered vehicles. So, Model X is not the only model Tesla should be worried about. Inputs from Anything on Wheels.